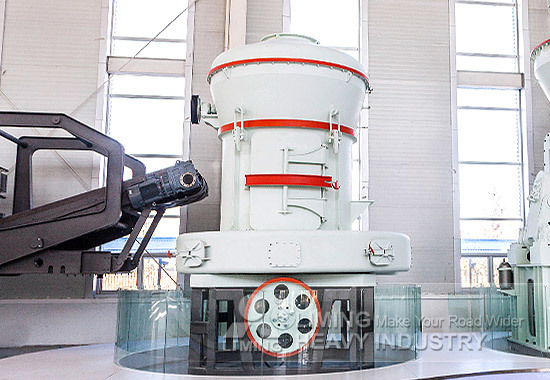 MTW European Trapezium Mill is our latest type of Raymond Mill, it has become one of the most advanced grinding mills in the world with its four unique features. First, it is efficient. Bevel gear overall drive reduces noise and increases drive efficiency and capacity.Inner automatic thin-oil lubricating system makes better lubrication for bearings. Second, it is advanced. Arc air channel reduces energy consumption and intelligent control ensures better operation. In addition, it is economical. Edge-replaceable shovel saves your money and frequency-control separator and cyclone powder collector ensure high capacity. The last, it is environmentally and friendly. Unique air recycling system and dust collector make clean environment. Are you interested in it? Just contact with us! <<Previous：How to choose a jaw crusher manufacturer?